← TRC #404: Lunar Effect + Name That: Apollo Missions + Are The Stars We See Dead? 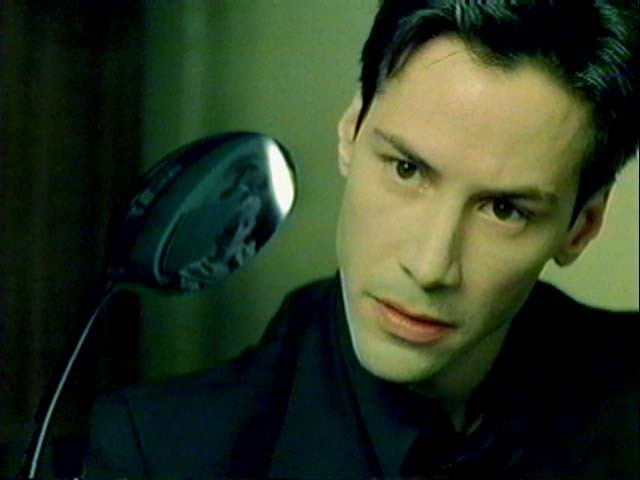 This week, Cristina gives us the scoop on a spoon bending workshop at the University of Alberta using nothing but the power of her mind. Darren looks behind the Hillary vs. Bernie democratic race to parse out the facts. Finally, Adam shows his patriotism by looking at the history of our anthem O Canada and the movement to make the lyrics gender-neutral. This entry was posted in The Reality Check Episodes and tagged democratic race, hillary vs bernie, o canada, pseudoscience, spoon bending. Bookmark the permalink.